World Wetlands Day is celebrated every year on 2 February. This marks the date of the adoption of the Convention on Wetlands (2 February 1971), in the Iranian city of Ramsar on the shores of the Caspian Sea. 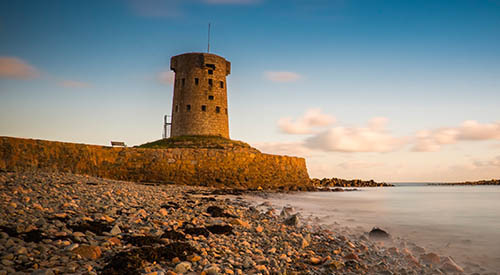 As part of the World Wetlands Day celebrations, Le Hocq Tower in St Clement will open its door as a new interpretation centre, giving people the opportunity to find out more about the history and unique marine environment of this special corner of Jersey. The official opening by St Clement Deputy and Treasury Minister Susie Pinel takes place at 10 a.m. on 2nd February, highlighting the Tower’s importance and spectacular location; it overlooks the South East Coast of Jersey RAMSAR site, which forms one of the largest intertidal reef sites in Europe and was designated as a Wetland of International Importance nearly two decades ago. Heritage. It will house a series of pop-up banners, created by Jersey Heritage, telling the story of Le Hocq and its importance in the defence of the Island. There will also be information about the geology of the area, the prehistoric landscape, RAMSAR site and wetlands birds. 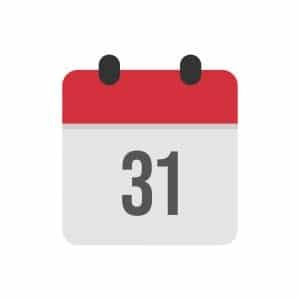 The Tower will be open to the public between 10am-4pm on Saturday 2 February 2019, and then again on Sunday 3rd February 2019, before opening on selected dates over the summer season. Local Guides from the Jersey Tourist Guides Association (JTGA) and Jersey Uncovered will staff the tower whenever it is open and will be on hand to answer any questions. World Wetlands Day will also be marked with a pop-up RAMSAR exhibition in St Clement Parish Hall on Saturday, 2 February between 10am-3pm. It has been organised by Société Jersiaise Marine Biology Section, Jersey Marine Conservation and RAMSAR Management Authority (RMA), and will include displays, talks and an interactive ‘touch tank’. Do come on down to the Tower this weekend, we would love to see you.